Nice State Park. It's quiet and fresh water to fill your tank is available. 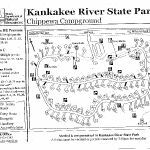 We camped at Kankakee River State Park in a Motorhome. 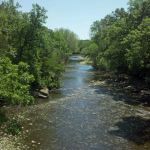 Great campground with miles and miles of walking paths along the river. It's a huge park, and might get crowded in season, but we had the whole place to ourselves. Really great. 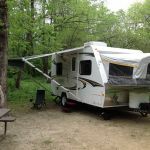 We camped at Kankakee River State Park in a Motorhome. 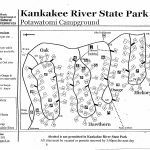 Are you affiliated with Kankakee River State Park ?